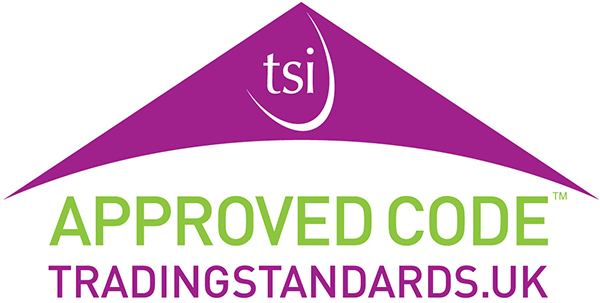 Made up of leading manufacturers, suppliers, and installers of conservatories, the Conservatory Association is one of the most influential groups in the UK glazing sector. The Conservatory Association has existed since 1995 and is made up of 230 of the UK’s leading manufacturers, suppliers, and installers of conservatories. GGF Member companies in the Conservatory Association meet quarterly at a central location to discuss their common interests and concerns, as well as upcoming commercial and technical issues and standards. An example of the Conservatory Association’s several achievements would be the continuing exemption from Building Regulations of conservatories less than 30m² in area. There are many different ways you can improve a home, but the installation of a conservatory is without doubt the finest way of giving a property a whole new lease of life. Not only will it help bring your home closer to your garden, but the additional space it offers can turn a previously congested household into something substantially larger. It will also improve the existing aesthetics of a home and make it that little bit more appealing to the eye. Download the latest minutes, agendas and associated documents relating to meetings of the Conservatory Learn more. There are many different varieties of conservatory: Lean-to conservatory If you want a conservatory Learn more. 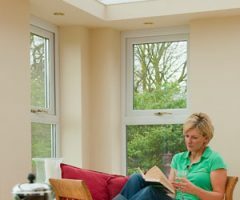 GGF members will give you peace of mind The conservatory group is made up Learn more. You need to feel comfortable with your choice of conservatory Buying a conservatory is Learn more.